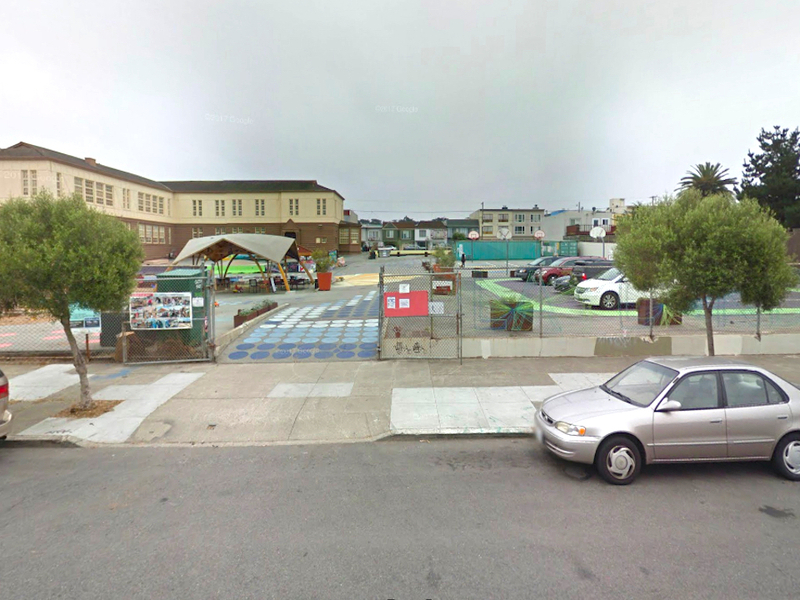 The city's first subsidized housing specifically for public school teachers will be developed in the Outer Sunset by a nonprofit developer. The Mayor's Office of Housing and Community Development announced yesterday that Foster City-based MidPen Housing was selected to construct the "new community, which will include more than 100 apartments for educators." 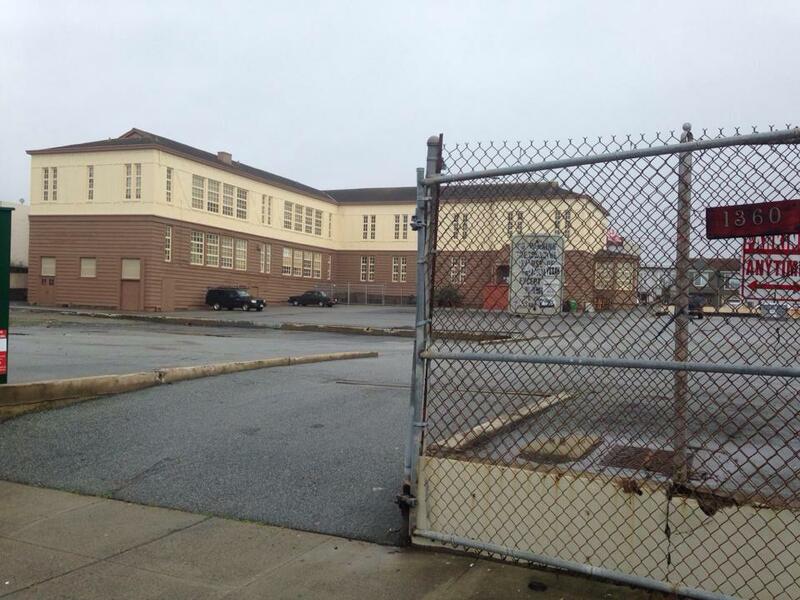 The housing development is planned for the San Francisco Unified School District Francis Scott Key Annex property near the intersection of 43rd Avenue and Judah Street. The site is currently home to Playland at 43rd, one of the city's efforts to turn unused paved areas into community centers. According to the Chronicle, the development will provide a mix of one-, two-, and three-bedroom units and will include open space for residents, as well as a larger community play area. The building is likely to be four stories tall, and 40 percent of the units may be reserved for teachers' aides who would qualify for federal support for low-income residents. Classroom teachers living in the project would have varying rents based on their total household income, ranging from 50 to 120 percent of area median income, according to MOHCD. The Chronicle reports that even if teachers remain employed by the school district, their stay in supported housing will be capped at seven years. The design of the building will be fleshed out through upcoming community meetings and will need to seek city planning approval and permits before moving forward. Much of the project's costs will be covered by $44 million set aside last May by late Mayor Ed Lee, who moved to acquire the property and funding for the Francis Scott Key Annex project. MidPen Housing was selected via a collaborative request for proposals issued by MOHCD, the San Francisco Unified School District, the Office of Community Investment and Infrastructure and other community members. 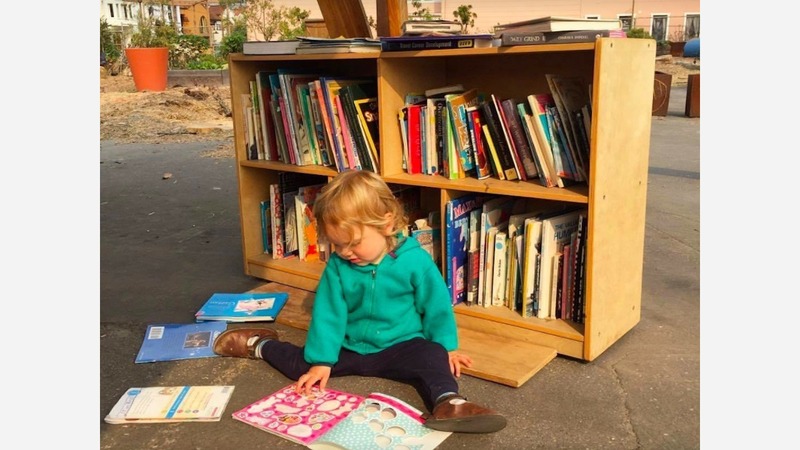 According to the city, MidPen and its consultants "have experience building educator housing, mixed-income housing, and affordable housing of all types," including within San Francisco. The development team will conduct community outreach throughout the rest of 2018 and perform architectural and design work through the first half of next year, according to the city's timeline. Construction is slated for 2020-2022, with units open for teachers to move in by mid-2022. To receive email updates about this project, sign up with MOHCD.